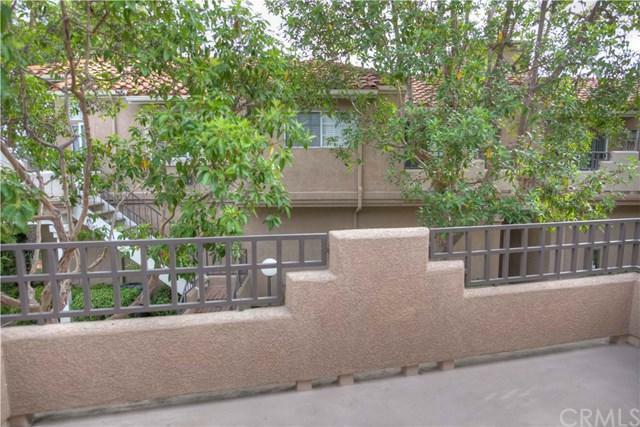 Very Private Upper End Two Bedroom Unit with Views in Village Niguel Terrace II! Upper unit has raised ceilings which increases the visual space and is surrounded by mature trees giving a very natural feeling and extra privacy. Enter to a large deck area which can be arranged with outdoor furniture to be a great space with a storage closet. Very well designed to maximize everyday conveniences. Well designed efficient kitchen with all appliances included. Bathroom has newer vanity and raised shower head for taller people and large tub for the littles ones. 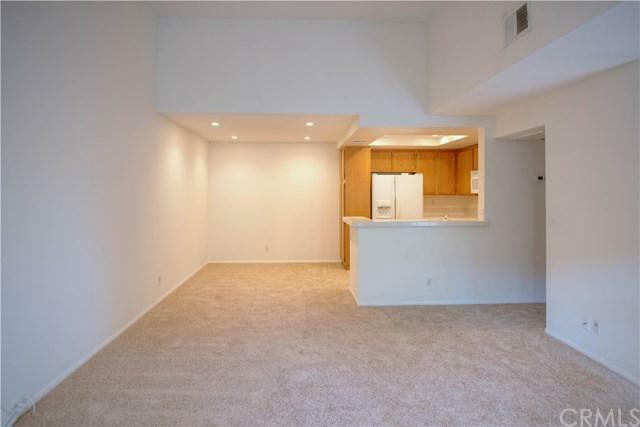 Hallway storage and Washer/Dryer are included also. Unit has A/C. 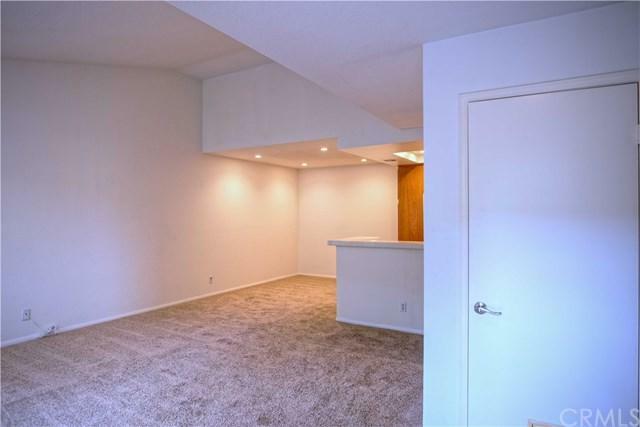 Both bedrooms are oversized with large closets. There is one detached garage and for second car a permit for outdoor parking is available. Wonderful gathering spaces at the Association pool which has a spa, restrooms, lots of eating areas, chaise lounges for sunbathing and covered area for buffets. Close to shopping and 10 minutes to the beach!! 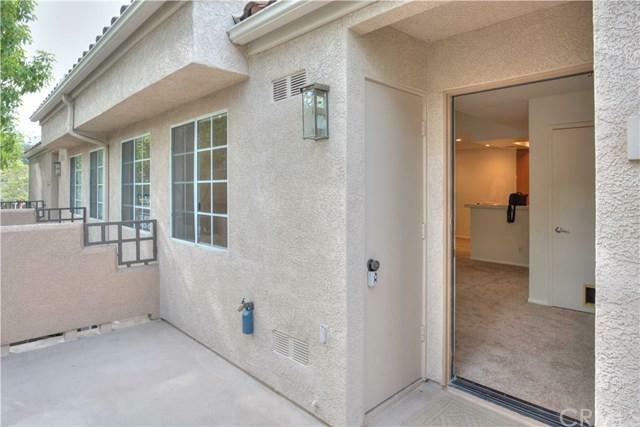 Sold by Alex Fusco of Saddleback Realty.